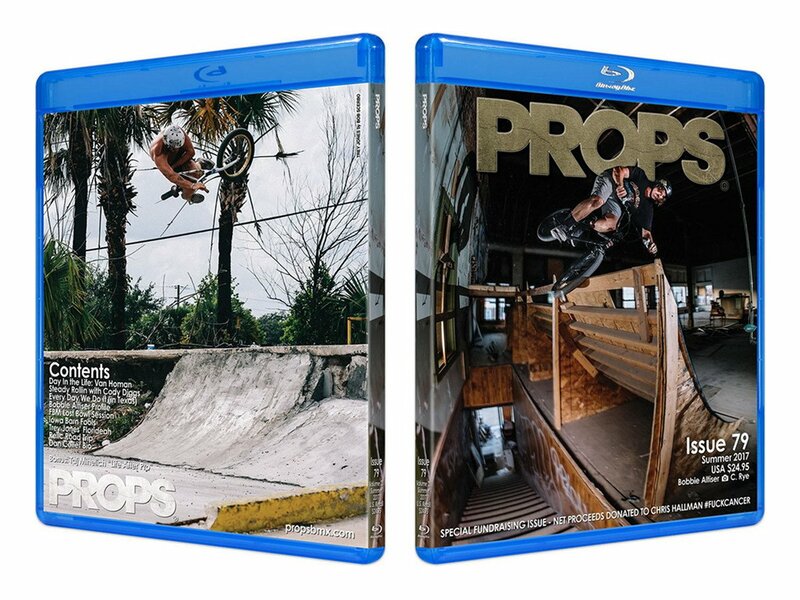 Props Video Magazine is back after a 6-1/2 year hiatus for a special fundraising Issue supporting east coast legend Chris Hallman, who recently underwent treatment for colon cancer. 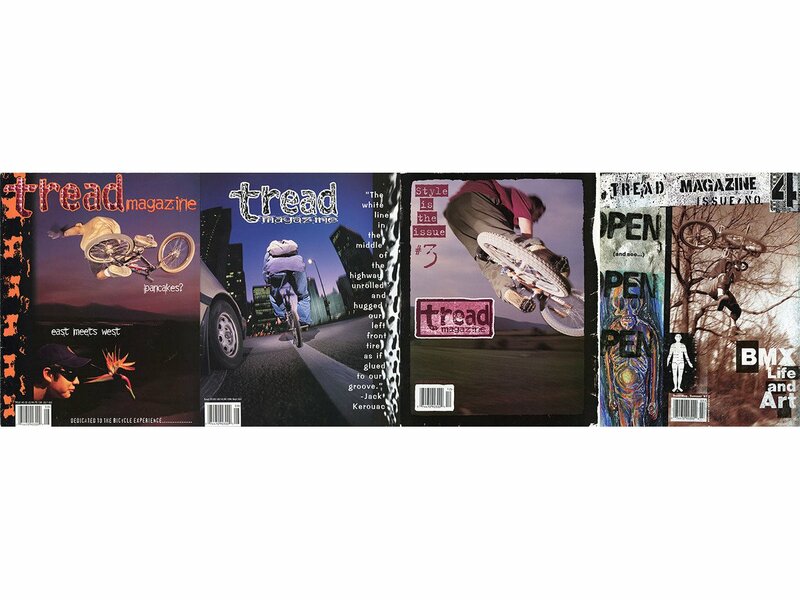 Chris is an amazing person, rider and photographer – and was editor of the short-lived Tread Magazine in the mid-90s, often hailed as the greatest BMX magazine of the Midschool era. All net proceeds of Issue 79 will be donated to Chris to help pay medical bills related to his surgery and recovery. His outlook is very positive. For this special issue we teamed up with filmer/editors Bob Scerbo, Darryl Tocco, Steve Crandall, Jerrod Glasgow and Jeremie Infelise for a full slate of top-quality content. Issue 79 also features classic-style ads from industry brands. All advertising revenue will also be donated to Chris. Bluray and DVD versions contain the same content, however the Bluray features full 1080p resolution.